More than three million workers worldwide will have a robotic boss in 2018. Robotics as a service (RaaS) is widely used in business, from self-serve checkouts to machines making phone calls. In the financial sector, 'robo-advisors' are making investment decisions, and wealth managers everywhere are sweating. We can’t blame them. By the end of next year, machines will publish a fifth of all business content. So, will I be out of a job? Here are four companies using robots in the workplace, and why you shouldn’t be worrying… yet. You’re now able to buy your electronic goods in store at any time of day. Best Buy’s Chloe operates like a vending machine, only instead of dispensing sweets she dispenses iPhone chargers and plug adapters. 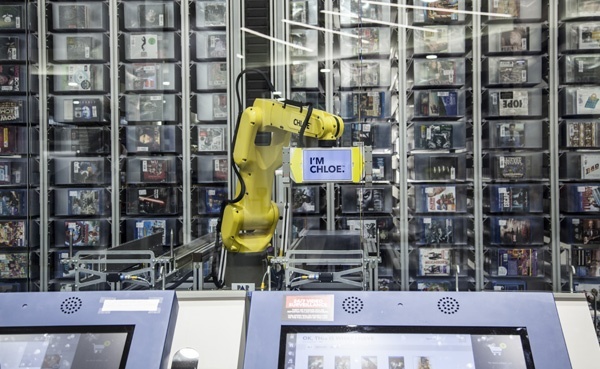 Customers place an order in store using a touch pad and in under half a minute Chloe scans thousands of products, locates your order and delivers it to you via a convenient collection bin. ‘But doesn’t that put shop assistants out of a job?’ you ask. Well, another way to look at it is that, thanks to Chloe, human assistants can focus their efforts on more complex tasks like product repairs and maintenance, rather than serving customers. It’s about expanding the scope of a role, not eliminating it. Britain has recently declared a lettuce crisis due to poor weather conditions in Spain. Fortunately for Japan, lettuce rationing will never be an issue. 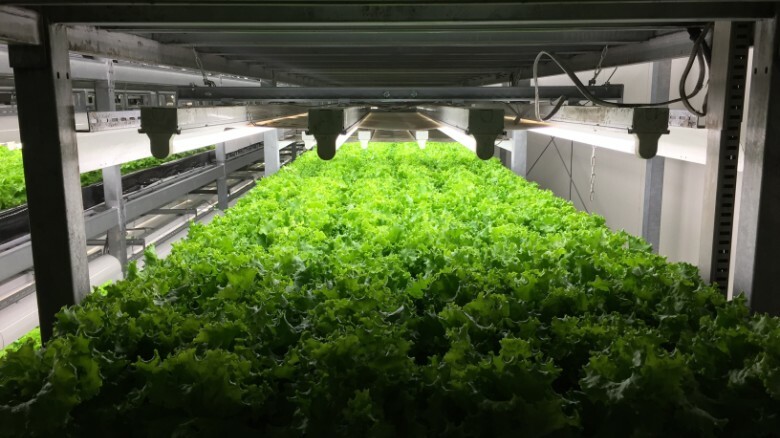 Farming firm Spread uses robotics to produce 30,000 heads of lettuce per day at the ‘push of a button’. The only human element to this unique farming process (besides turning the machine on) is confirming the germination of seeds. While costly, chances are this will be the future of farming, especially with rising populations and limited land space. Beware farmers, the machines are coming for you. Adidas has opened a robotic manufacturing plant in Germany. The ‘Speedfactory’, as it’s known, eliminates the six-week shipping time from suppliers in Asia to Europe. Currently, Adidas make 600 million products a year, the majority being made by hand in Asia. More than nine million people across Southeast Asia are dependent on textiles, clothing and footwear jobs. While the Speedfactory will put people out of work, it will bring manufacturing back to Europe and drastically reduce the cost of goods, making them more accessible to all. Could this be the start of the industrial revolution 2.0? Or will the Luddites rise again? By the end of 2018, robotic assistants will recognise people by face and voice. 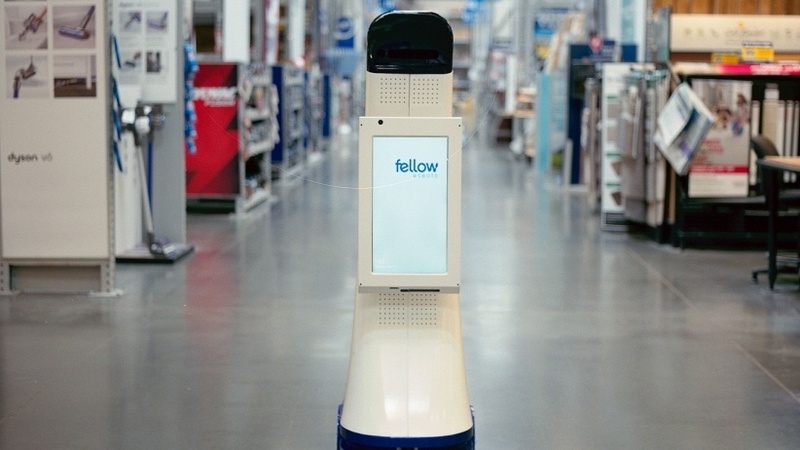 DIY store Lowes has introduced a customer service ‘LoweBot’ onto the shop floor in San Francisco. It’s a multilingual, stock-assisting droid that greets customers at the door. Imagine what it could do for the customer experience if it learned their names! So, are robots taking over? Only 15 percent of people believe that business robotics are taking away jobs. But the jury is still out on wider issue of companies using robots. By 2030, three quarters of the enterprise workforce will be made up of ‘human cloud’ workers who conduct ad-hoc projects, rather than becoming employed in a job. On the contrary, one fifth of the fastest growing occupations in the UK have been in the technology sector; with change comes new opportunities. As for now, workplace automation seems to be the happy medium. It’s an inexpensive way of becoming more productive in your job. So, if you’re worried about the robot takeover, try dabbling with a little automation first and you’ll soon see that it’s actually something you can enjoy – you know, while you still have a job.